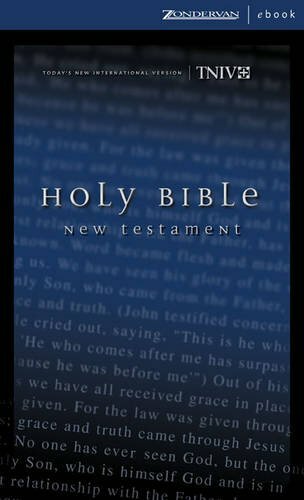 The TNIV, Today-s New International Version, is a thoroughly accurate, fully trustworthy Bible text built on the rich heritage of the NIV. In fact, this contemporary language edition incorporates the continuing work the translators of the NIV have done since its last update in 1984. The uniqueness of the TNIV rests in its ability to speak Gods words clearly and accurately in English that has evolved and changed. 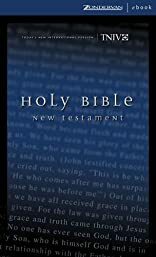 The result is a Bible text that reflects the NIV, but also clarifies and updates passages and words to provide a more timely, contemporary English rendition for a new generation of Bible readers.